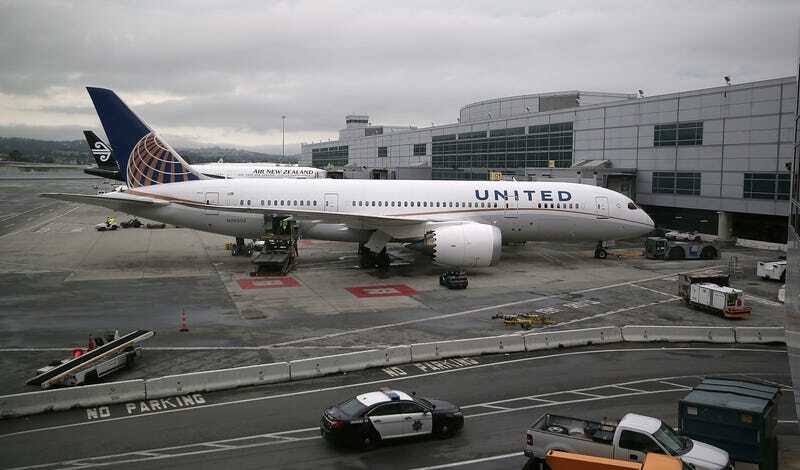 Because of a computer glitch, all United Airlines flights were grounded this morning. The FAA indicates that as of 9:15 am ET, some flights are taking off, but this doesn’t bode well for the rest of the day. As Nate Silver/FiveThirtyEight points out, “United has been the slowest/most delayed airline over the past 12 months.” PR-wise, this has not been a good week (or year) for them.